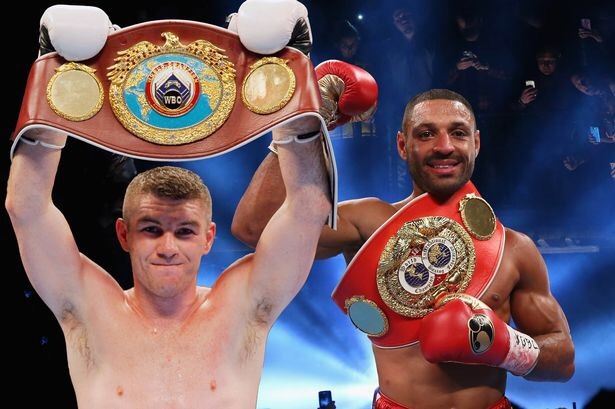 WBO World Super-Welterweight king Liam Smith wants a huge domestic showdown with Kell Brook after he’s dealt with Predrag Radosevic. Undefeated Smith makes a hero’s return to Liverpool to make the third defence of his world title on an action-packed night of boxing at the Echo Arena on June 4th, live and exclusive on BoxNation. Scouse warrior Smith spectacularly announced himself on the world stage last October when he stopped American John Thompson in the seventh round to become Liverpool’s first world champion in 22 years. Following his sensational win over Thompson, Smith emphatically defended his world title against Jimmy Kelly in the first Liverpool versus Manchester world title showdown in over 80 years. Now the Merseyside maverick is looking to take on Sheffield’s IBF Super-Welterweight Champion Brook in a mouth-watering domestic blockbuster. “I’m going to be brutally honest; Kell Brook is the fight I want. I would bite your hand off for that fight. Kell is a nice lad and I get on with him but it’s a fight that people would love to see,” said Smith. Smith faces an experienced opponent in WBO European Champion Radosevic, whose sole loss came at the hands of WBA Super-Middlweight Champion Felix Sturm back in 2013. The man from Montenegro holds a top record of 30 wins from 31 fights and Smith is expecting a war. “I’ll stay focused, I’m from too good a gym and too good a gym to overlook anyone. I’m looking to impress, I don’t want to come back to Liverpool and have a stinker and scrape through on my big return. I want to come through with a proper performance and show people how much I’ve improved,” added Smith. A mouth-watering night of action sees Ellesmere Port star Paul Butler defend his WBO International Super-Flyweight belt against Petchbarngborn Kokietgym, should he win Butler will be guaranteed mandatory position with the WBO. 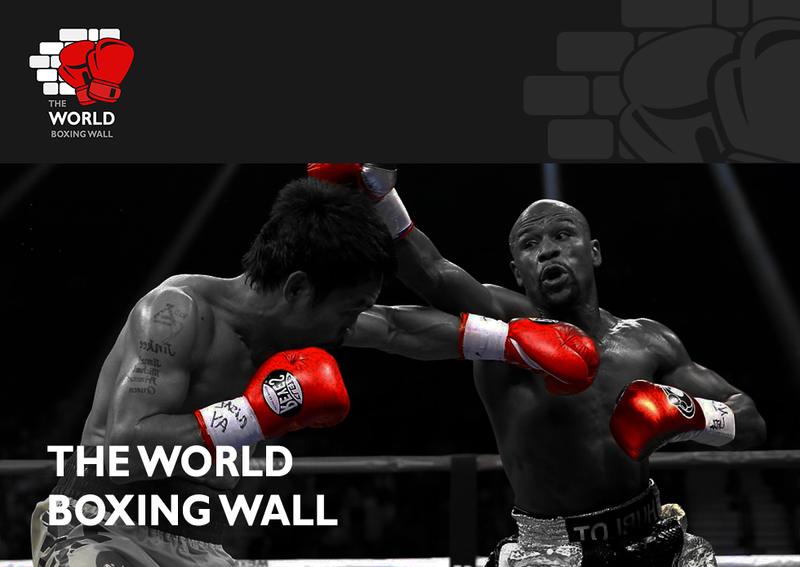 South African super-puncher Zolani Tete makes his eagerly anticipated return to Liverpool to defend his IBF International Bantamweight title. Ryan Farrag makes the first defence of his EBU European Bantamweight title against Frenchman Karim Guerfi and Jazza Dickens takes on Spain’s Abigail Medina for the Vacant EBU European Super-Bantamweight Championship. A top undercard sees Tom Stalker, Liam Williams, Steven Lewis, Josh Leather and Declan Geraghty all in action.